Sales of the iPhone XR have been found to be higher when compared to that of the iPhone 8 last year. The iPhone XR has been conceived to be the high-selling model when compared to the premium iPhone XS and XS Max. In what comes as expected, Apple’s brand new iPhone XR has managed to ride high on the hype and sold well. According to Rosenblatt Securities analyst Jun Zhang, Apple managed to sell around 9 million units of the iPhone XR in its opening weekend. Data collected from various retail channels by Zhang suggests that iPhone XR sold pretty well with around 9 million units finding buyers in its first weekend. However, these sales figures fell short of what was initially predicted with the affordable iPhone. It was expected that Apple would sell around 10 million units of the XR in its opening week. However, do note that these aren’t the official figures from Apple and therefore, it’s difficult to confirm the authenticity of these figures. 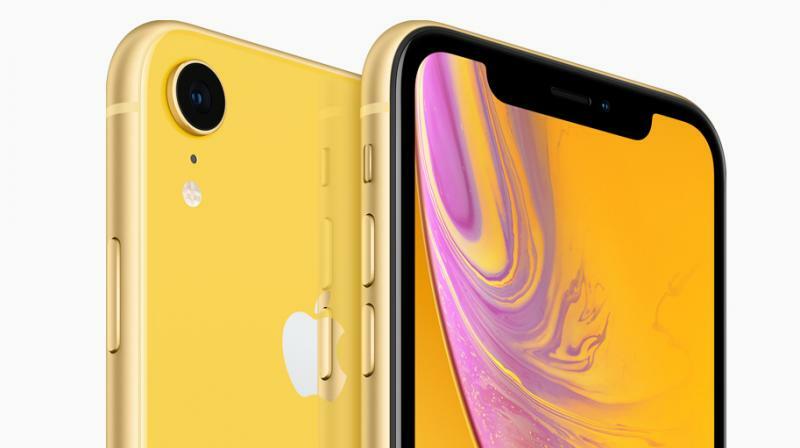 The iPhone XR has been conceived to be the high-selling model when compared to the premium iPhone XS and XS Max, and an affordable starting price makes it good value for those who wish to enjoy the latest of Apple’s technologies without burning a hole in the pocket. The iPhone XR is essentially an iPhone XS with a cheaper LCD display and a single rear camera. However, the XR gets a display size that’s new to the iPhone lineup — a 6.1-inch panel, which is bigger than the more expensive iPhone XS. Underneath, there’s the same A12 Bionic chip with iOS 12 onboard taking care of the daily errands. The iPhone XR also gets the FaceID system and the narrow-bezel fullscreen design from the iPhone X. The iPhone XR comes in five colours and is available in three storage variants, starting at Rs 77,000 for the base 64GB variant.